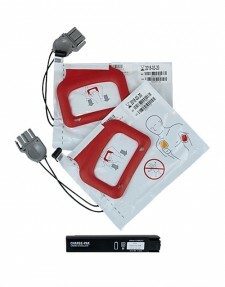 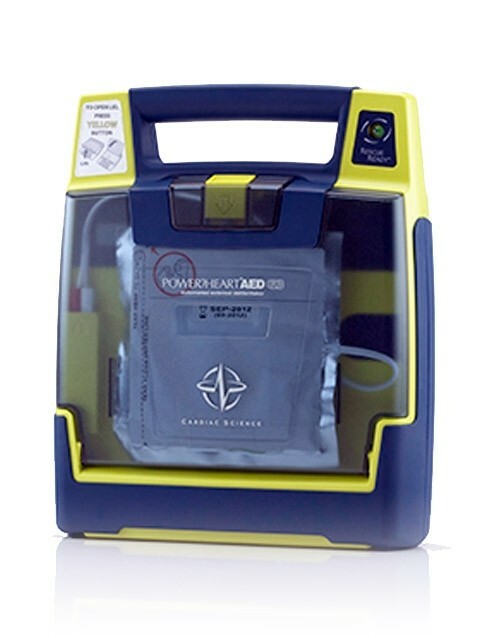 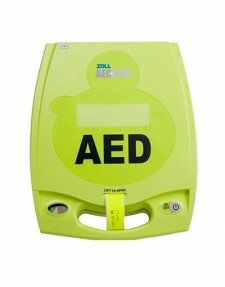 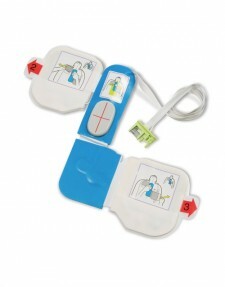 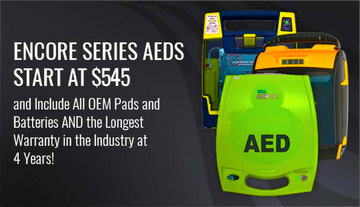 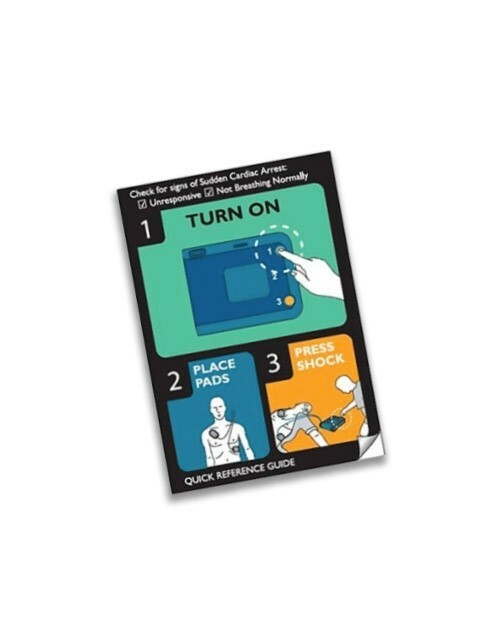 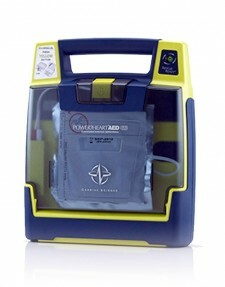 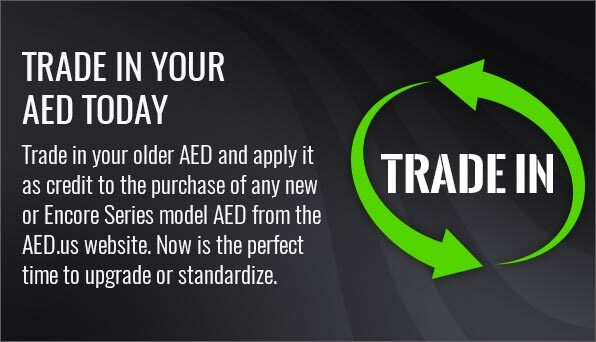 No matter what AED you have, it is important to familiarize yourself with its’ operating instructions. 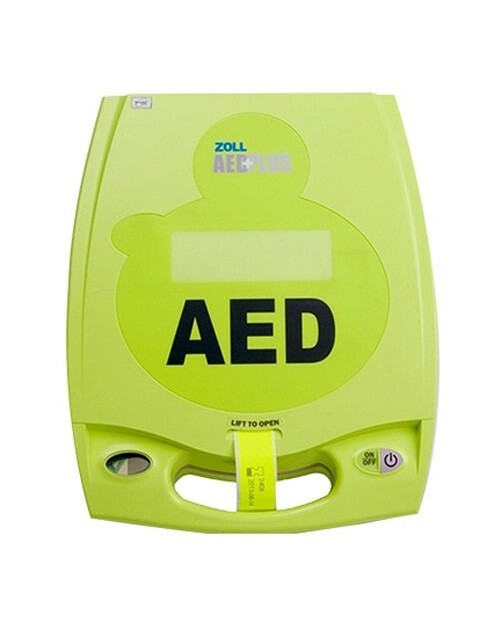 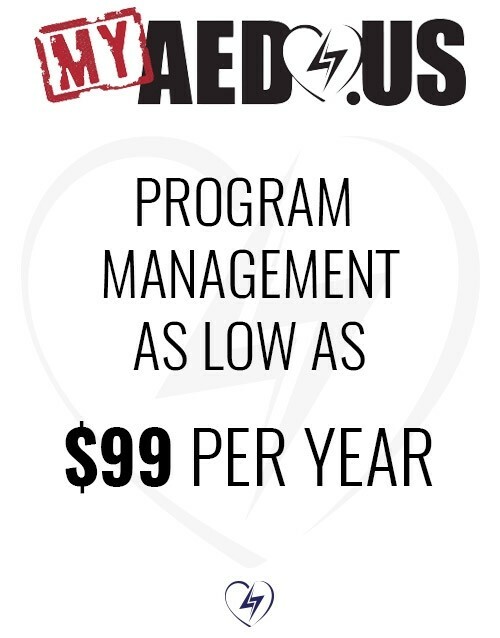 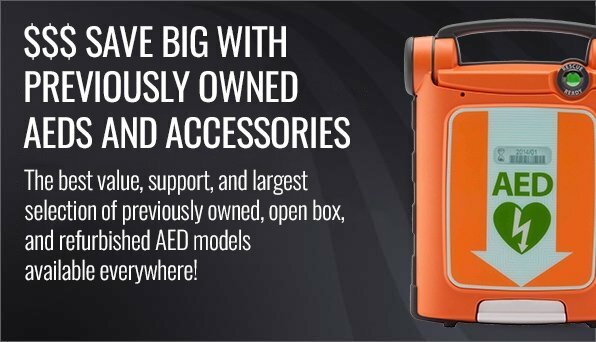 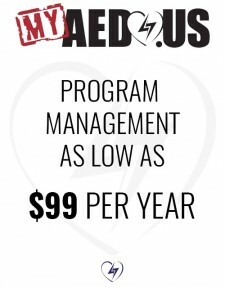 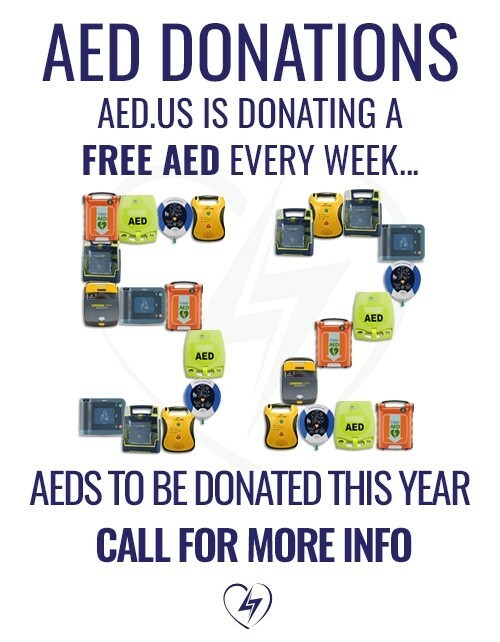 AEDs are designed to be used by people with little or no training, but the more information you have on how your AED works, the better off you (and the victim) will be. 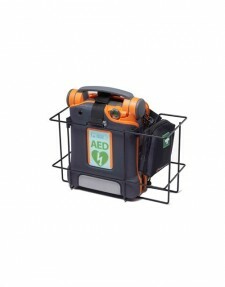 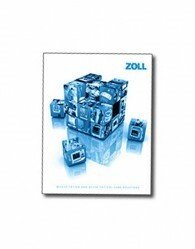 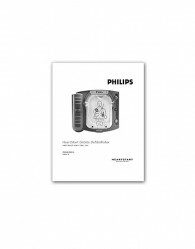 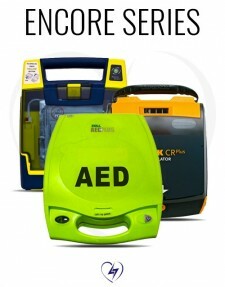 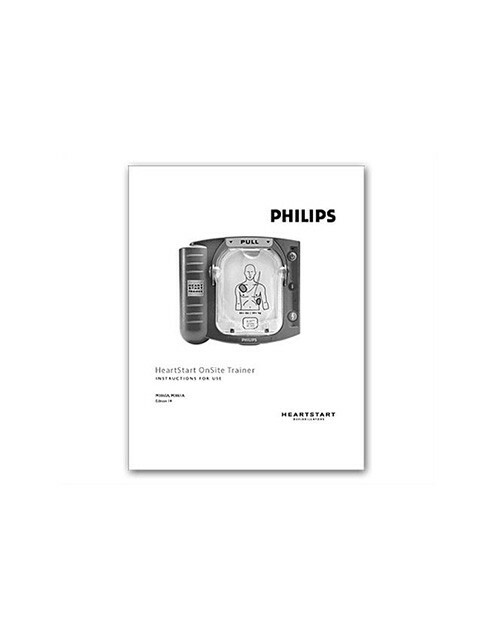 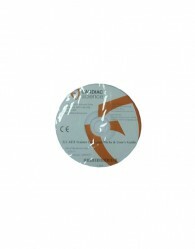 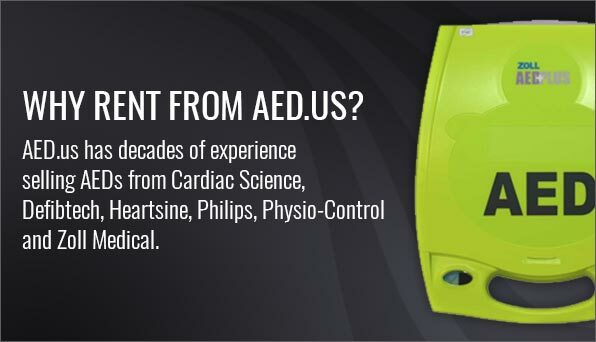 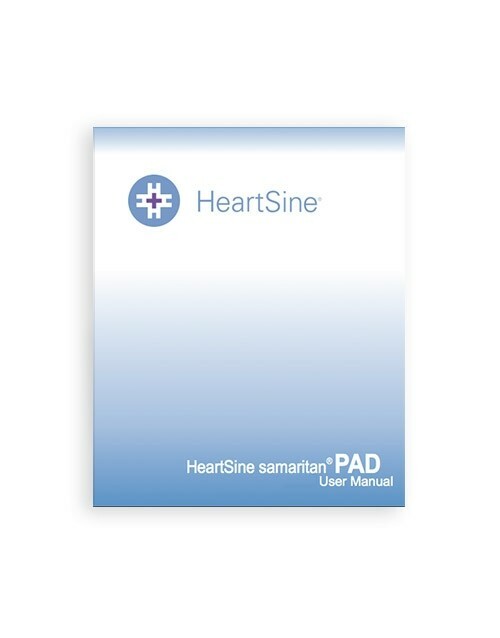 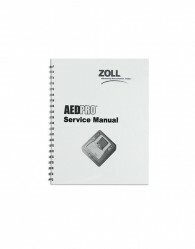 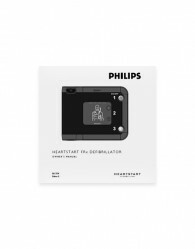 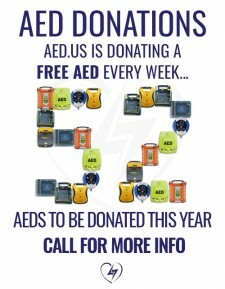 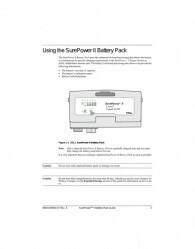 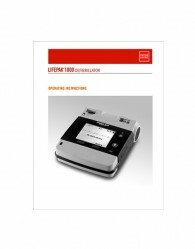 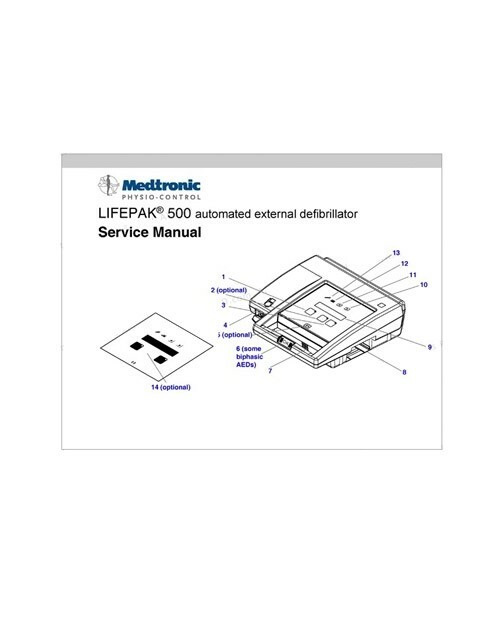 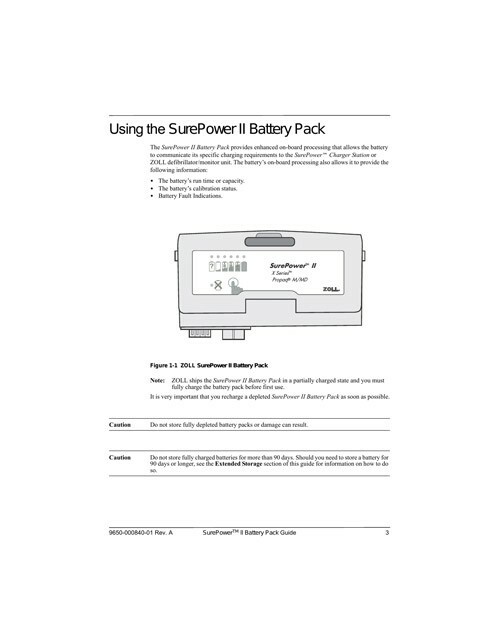 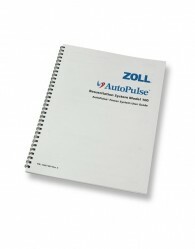 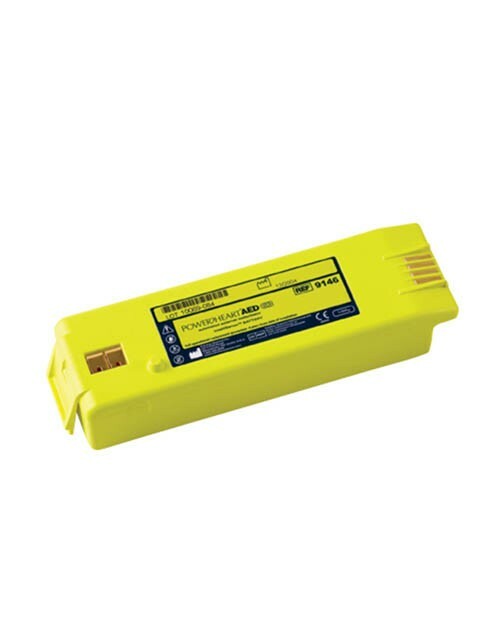 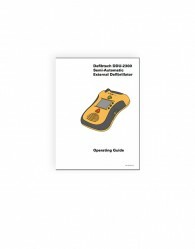 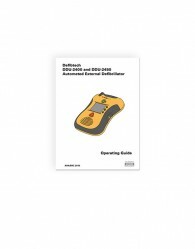 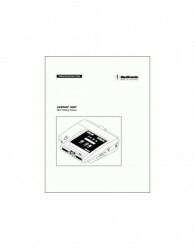 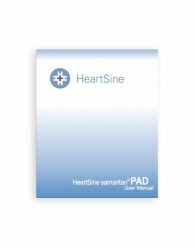 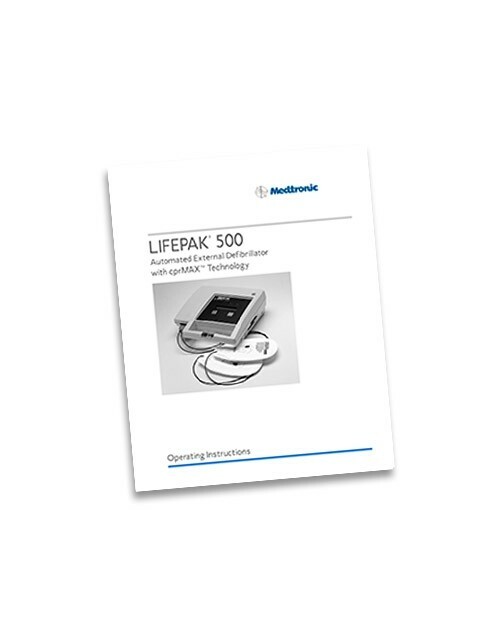 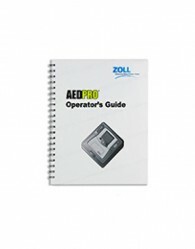 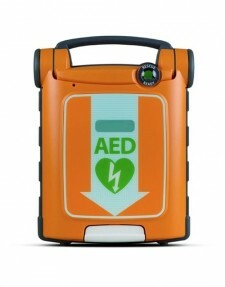 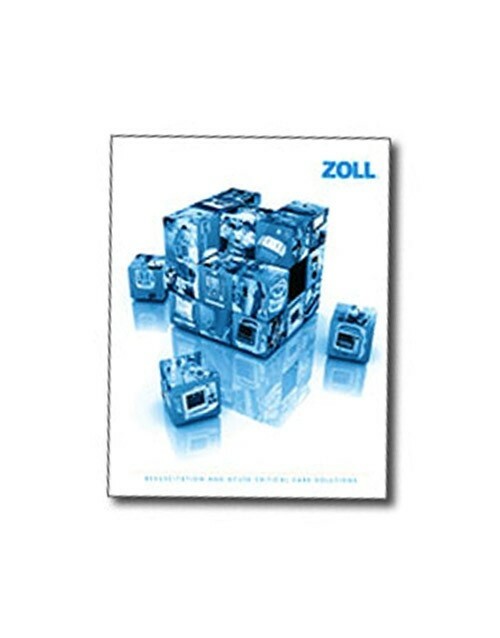 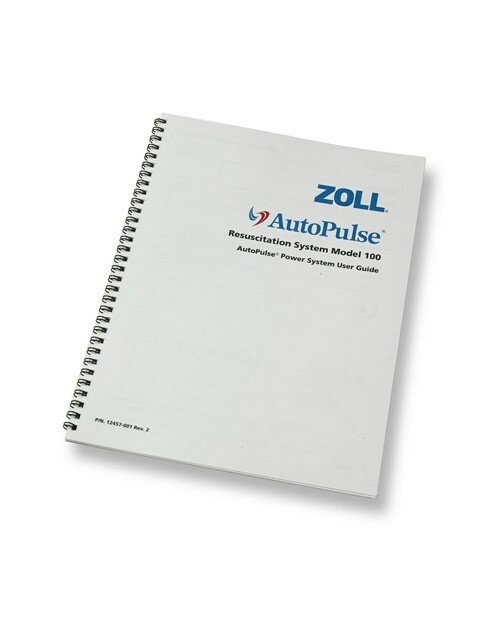 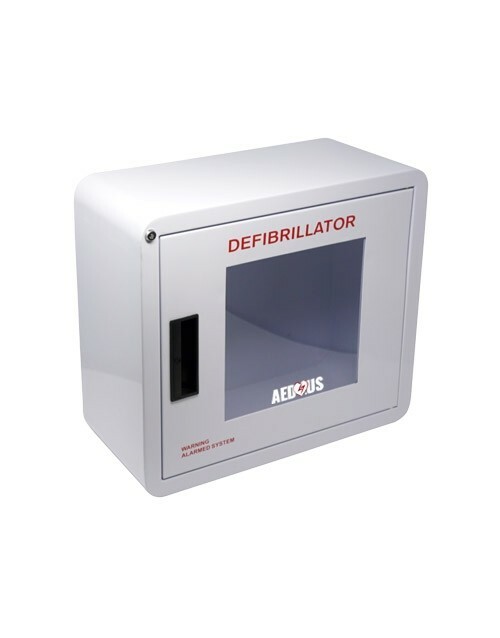 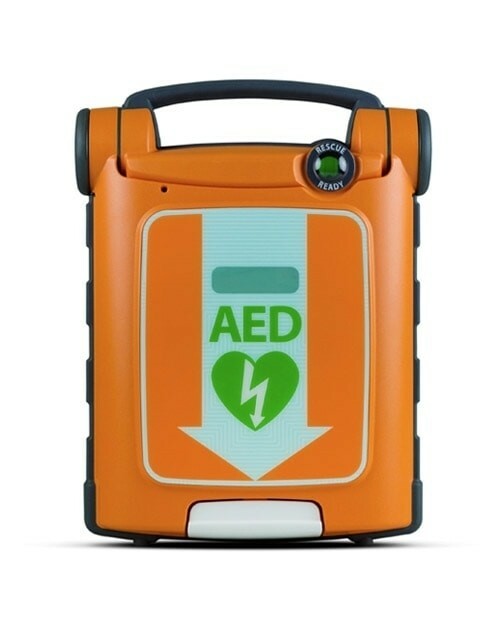 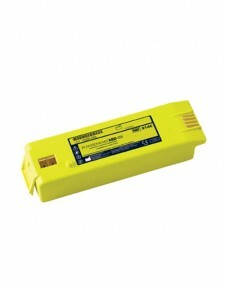 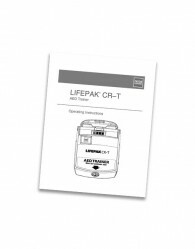 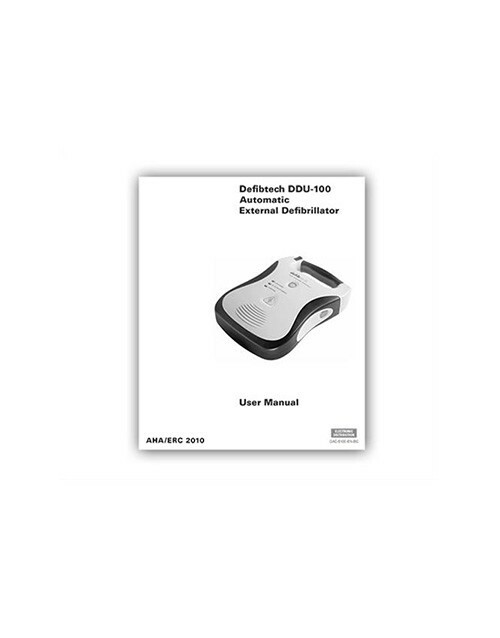 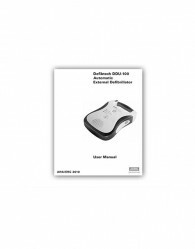 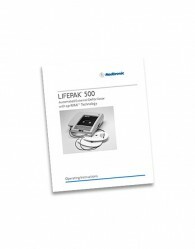 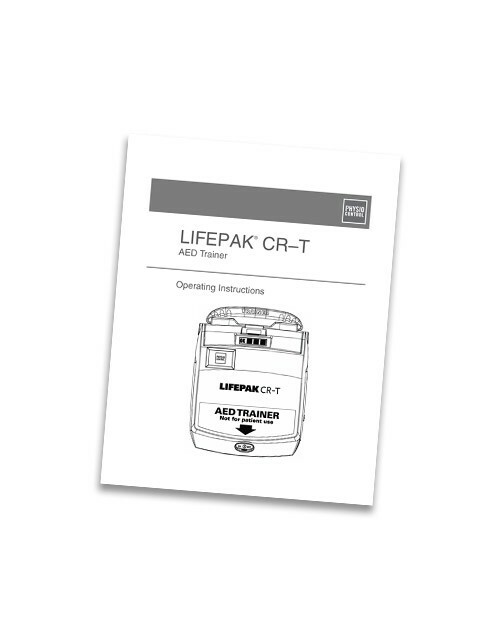 Please browse our online library of AED user guides and let us know if you have any questions.